#GivingTuesday is a national day to give back – to help others, and support the nonprofits that are doing such amazing work to make our communities, country, and world a better place. Essentially, you can help people who are helping others. I like to think we’re helping others through this nonprofit. 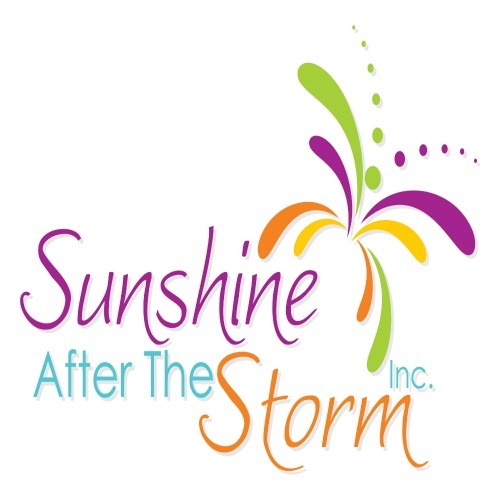 We donate copies of our book Sunshine After the Storm: A Survival Guide for the Grieving Mother for FREE to moms who need it and to bereavement groups and hospitals. This year we have donated almost 100 copies to individuals and organizations. Did you know that Amazon has a program to give donations to nonprofits? Yes, they do! If you shop through the link smile.amazon.com – you still get the same prices, the same deals, the same everything. The only difference is, when you choose Sunshine After the Storm as your nonprofit, we will earn 0.5% from Amazon as a thank you! You can do this all year long! We have set up a fundraiser for the entire month of December, but get your holiday shopping done now! 25% of all sales will go to Sunshine After the Storm. I am honored to have you in the book, Alexa. You are an inspiring simple giver!